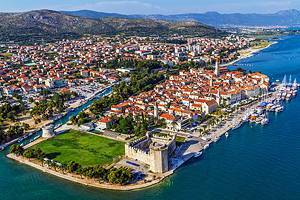 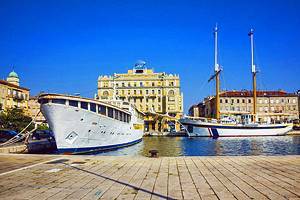 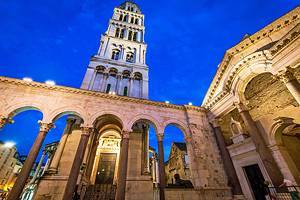 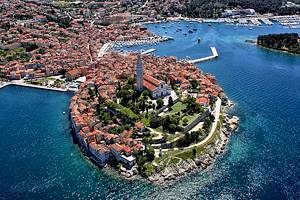 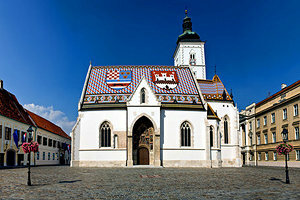 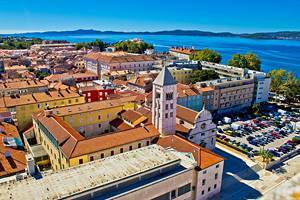 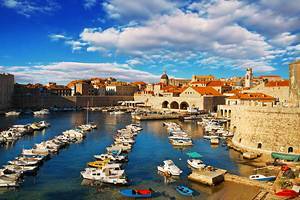 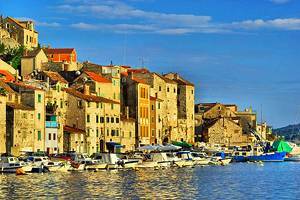 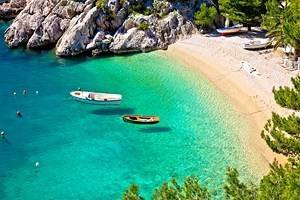 Croatia is a cultural, historical and natural treat for travelers. 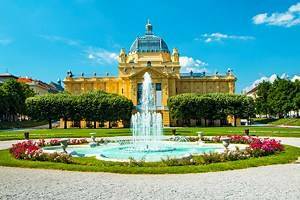 The vibrant capital city of Zagreb is home to the countries best museums, galleries, restaurants, and shopping. 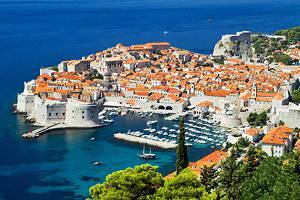 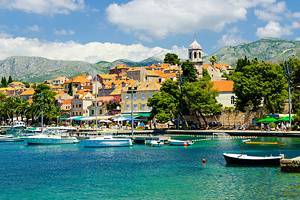 The archeological remains along the coast and inland areas are a testament to Croatia's history, while the coastline with its beaches and resorts are sure to please vacationers looking to just relax.